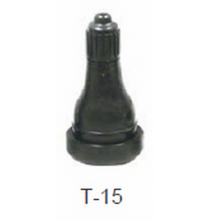 Tire valves for passenger car, trailer, light truck, industiral utility, motorcycle, and garden tractor vehicles. *Recommended max. 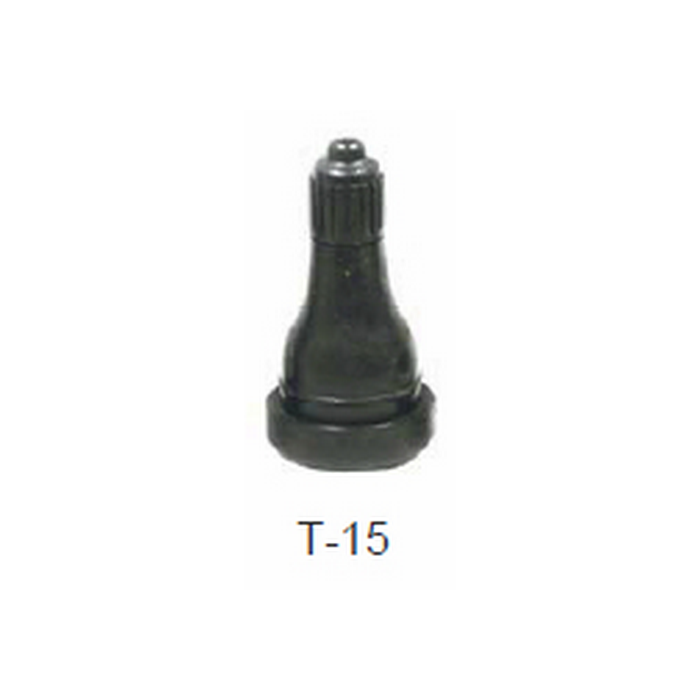 rim thickness at valve hole for 65 psi inflation pressure snap-in valves is 0.156". For 80 snap-ins, max. rim thickness is 0.205"
TL-650 Chain Type Fishing Tool 10in. 31840 Straight/Curved Tire Spoon 18in. 32440 Straight/Curved Tire Spoon 24in. TC-75-5 Black Grease Mounting Lubricant 8lb.